''Ocho Anya is a song of thanksgiving. God expects thanksgiving particularly when it comes with a grateful heart. When we understand this simple art of gratitude and do it in loving worship of our God, God himself attends to us. 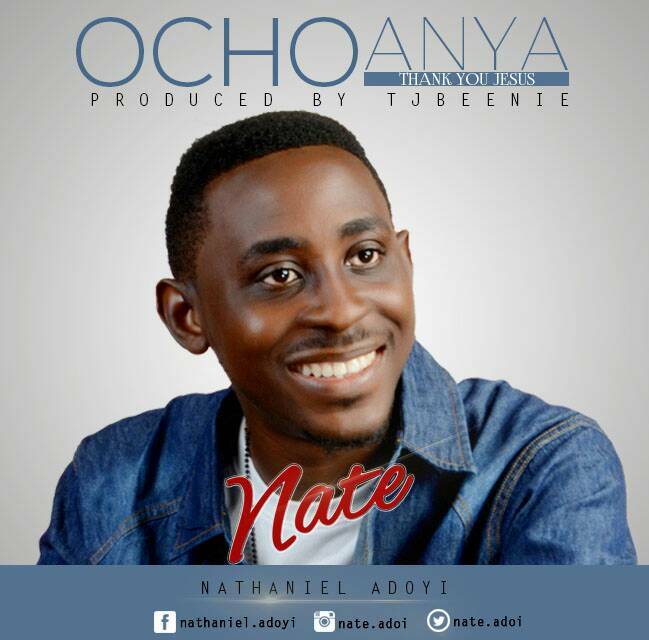 So start every day saying "Ocho anya eee..."
Nate, whose full names are Nathaniel Edoka Adoyi, is passionate about serving God and humanity. He's a singer/songwriter, creative thinker, author and worship leader. Born in the late 1980s, Nate has grown to be a formidable vessel in the hand of God over the years through his gift and music. Nate is leaving no stone unturned to fulfill his God’s given vision and purpose as he is also the author of the book series - "Introduction to ICT" - a compedium of books widely used in Nigeria by school children.